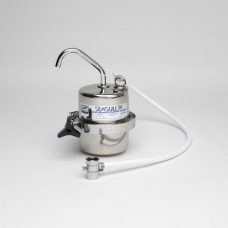 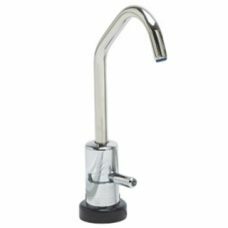 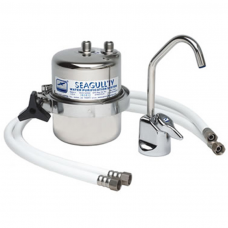 Many people use caravan water filters connected to a hose for purification of the water before it enters their caravan water storage tank we don’t recommend doing so as the chlorine is removed leaving no protection from bacteria growth in your caravan water tank. 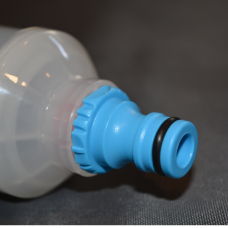 You would have noticed on a hot day the water from your tank can become quite warm and this can aid bacteria growth in your caravan water tank. 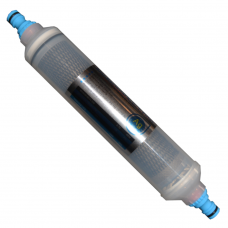 We believe it’s best to leave the chlorine in the tank and if you want to filter it only use a sediment filter to remove the dirt when filling your caravan water tank and use point of use caravan water filters after your water tank. 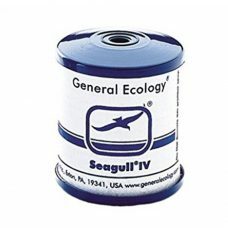 Replacement cartridge for Seagull IV X-1 Series water purifiers and also First Need Base Camp water purifiers. 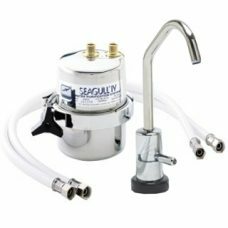 Around 4 litres per minute flow and 4000 litres average capacity depending on input water quality. 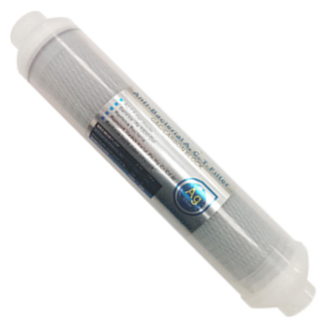 Nano-Silver, Nano-Copper, Titanium Alloy Film multi layer antibacterial ACT 10″ standard Water Filter, combined with KX Matrikx Carbon Block CTO Filter. 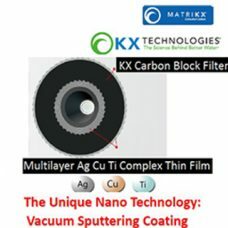 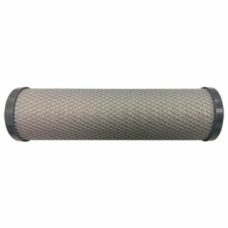 Nano-Silver, Nano-Copper, Titanium Alloy Film multilayer antibacterial ACT 10″ in-line Water Filter, combined with KX Matrikx Carbon Block CTO Filter. 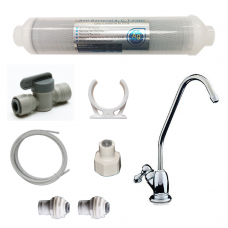 Tried and Trusted for over 35 years chemical Free Water Purification for great tasting water, Quick and easy installation with Stainless Steel Housing with replaceable cartridge in Melbourne.